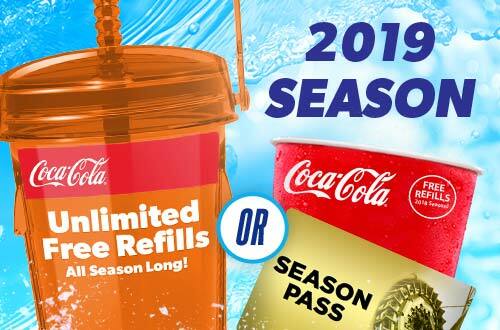 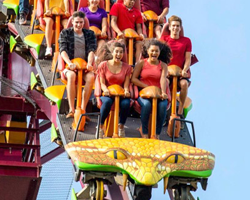 Get unlimited refills every visit in 2019 with the All Season Souvenir Bottle, or go bottle free with the Season Pass Drink Plan! 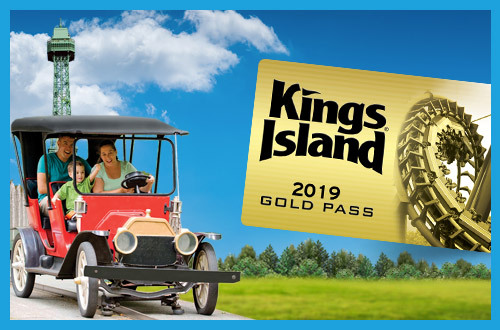 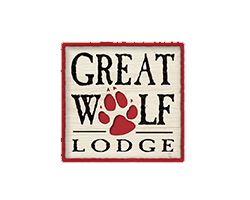 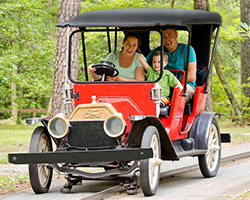 Enjoy Unlimited Visits and Free Parking all season. 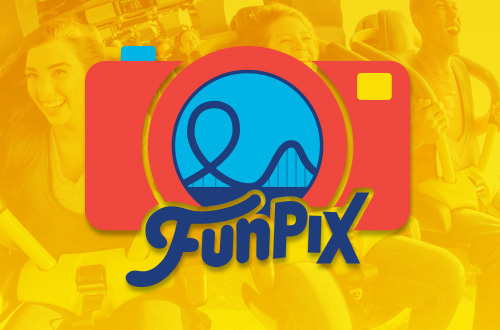 Includes Unlimited Visits to Soak City, Haunt and WinterFest. 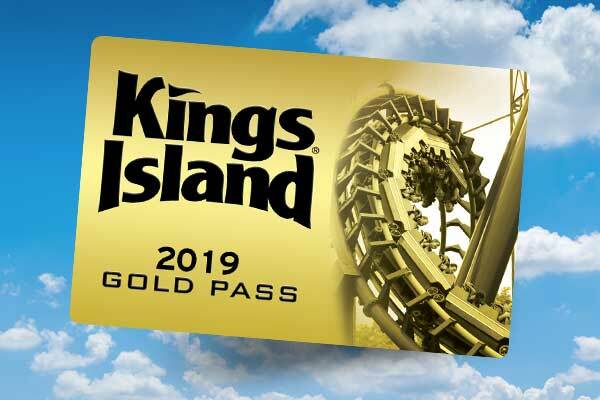 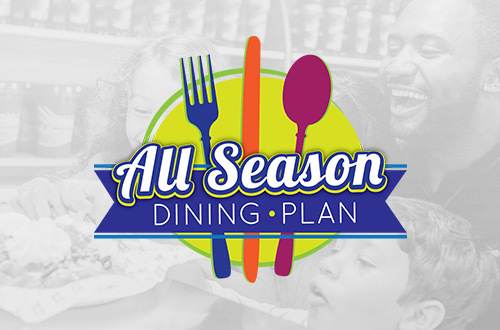 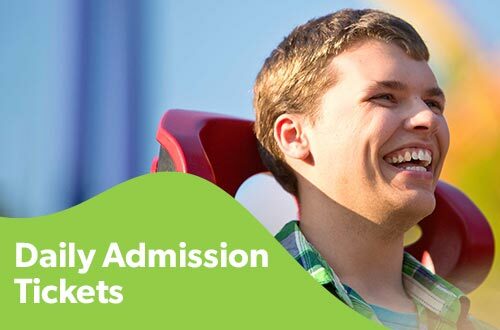 Single day admission, Fast Lane bundles, advance parking and more!